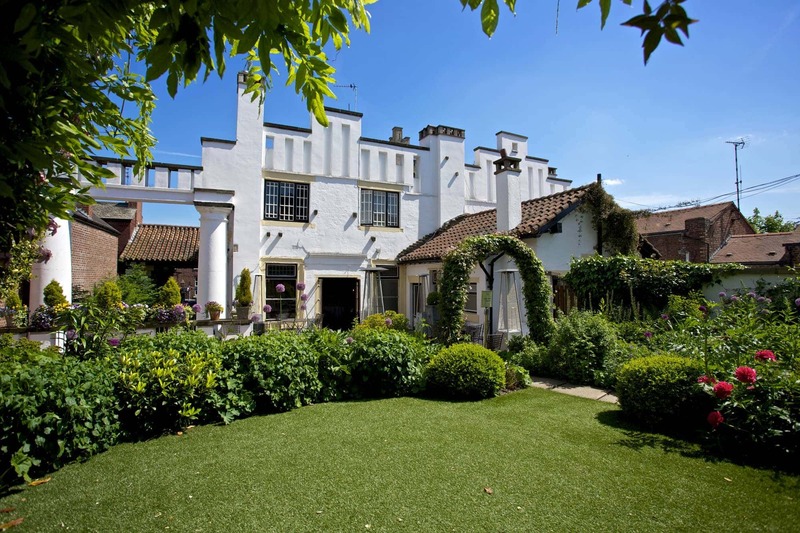 The Belle Epoque is an iconic grade II listed building situated in the heart of beautiful Knutsford, Cheshire. Steeped in history this unique venue was created in 1907 and features two pillars derived from the original St Peter’s church in Manchester. Many of the original features have been preserved, and the character of the Belle Epoque era remains. Art Nouveau fireplaces, Venetian handmade glass floors and the Mediterranean roof garden are among the key features within the building today. Luxury and opulence radiates throughout the stylish décor creating a dramatic backdrop for your ceremony and celebrations. 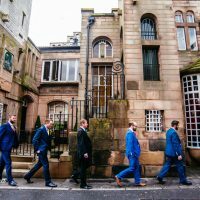 Here at The Belle Epoque we celebrate all things unique and this is reflected in our approach to your wedding. We cater for all types of weddings; from an intimate 20 guest celebration, to a lavish 135 guest ceremony. We honour your right to do it your way, from relaxed evening candle lit ceremonies to more traditional approach, we can help you achieve your dream. We can cater for all types of celebration sizes from 10 to 135 maximum seated day guests and up to 180 evening guests. 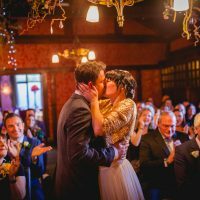 We offer exclusive use venue hire to ensure that your days is both personal and unique to you. 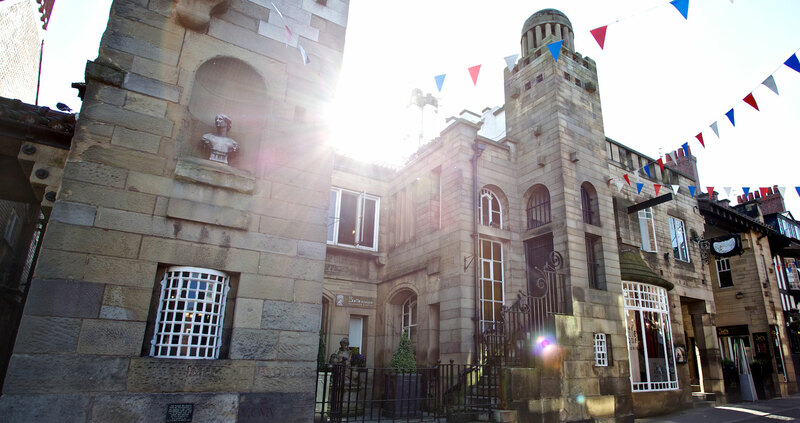 With a number of different rooms you can create a truly bespoke wedding day. The ground floor holds the cocktail bar and lounge area. This space creates the perfect scene for arrival drinks, after dinner lounging & transforms into an after dark dance-floor that brings guests together to create the most memorable wedding party. 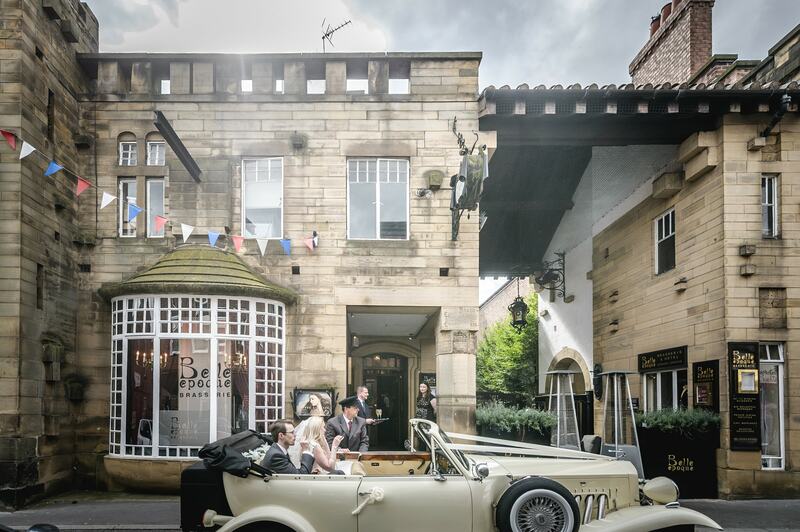 At the front of the building we have a street terrace, where guests can sit and take in the cosmopolitan Knutsford vibes. 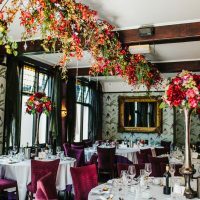 The Garden Room overlooks the roof garden and is filled with natural light, showcasing towering floral displays and impeccably laid tables creating a stunning space for the wedding breakfast and speeches. Twinkling fairy lights and candles frame the room creating a glamorous backdrop for your civil ceremony. The Mediterranean Roof Garden provides beautiful photography opportunities. 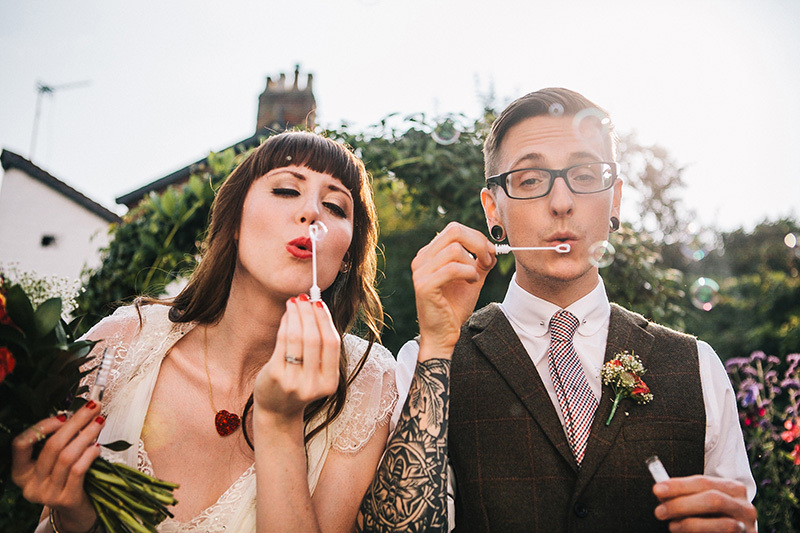 the following day in the lounge, creating the perfect start to your first day as newlyweds. 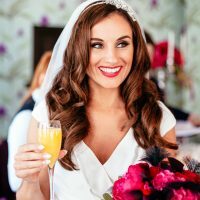 Why not kick off the year with your perfect wedding day. Wintery cold and crisp days juxtaposed with roaring fires, warming cocktails and twinkling lights, through to the first signs of spring, where snowdrops turn to tulips and the roof terrace blooms with colour. 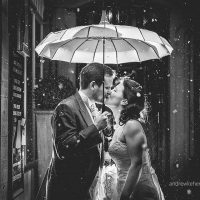 The spring and summer seasons are undoubtedly the most popular wedding months. 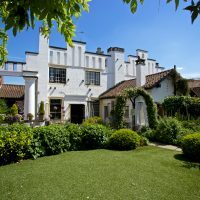 Guests mingling enjoying canapes on the roof garden, and even the chance to enjoy your civil ceremony outside in the sunshine followed by an al fresco Mediterranean grill. Indulge in the elegant and sumptuous setting of the Belle Epoque during the autumn months. With the days getting shorter and the nights darker we offer a glamourous and cosy setting that oozes sophistication. Guests can enjoy drinks in the comfort of our velvet armchairs in the lounge and dance the night away in our cocktail bar. The Belle Epoque really comes alive at Christmas time! Cosy, inviting and dazzling with the most stylish festive decorations, wreaths and twinkling lights. Embrace the magic of the season with winter warming canapes and mulled wine. 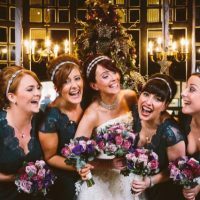 Start the party season with a wedding party that you will never forget. We had my daughter’s wedding at The Belle Epoque yesterday, (Sunday 19 Feb 2017). 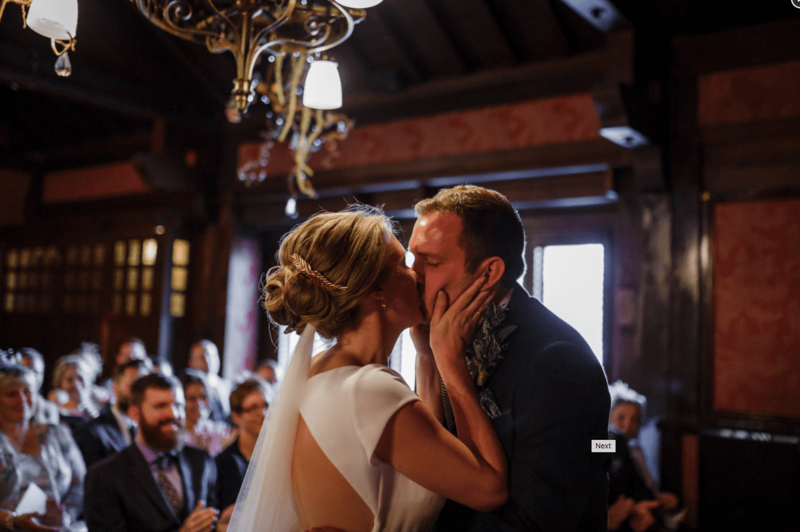 Cannot praise the staff enough…their attention to detail and the amazing way they made the day flow without any hiccups. The venue itself was fantastic, loads of space but still intimate. Special mention to John who made the day extra special by making us all FEEL special. Can’t recommend this venue enough”.